What makes C & T Rodent Exclusion & Pest Control's pest control specialists so unique and successful is that our team is large enough to cater to a large number of customers, all the while being small enough to treat each and every client with the same amount of care, respect and attention. 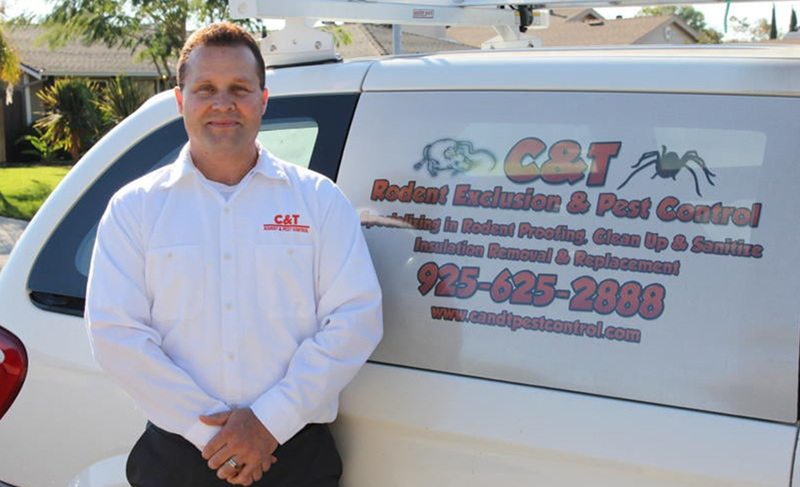 C & T Rodent Exclusion & Pest Control pride themselves on treating our customers like people, and not like numbers. When you hire C & T Rodent Exclusion & Pest Control to help you with your pest infestation problem, you can relax in the knowledge that our professional pest control specialists will take as much time as it takes to evaluate your situation and find a solution that will make your home or business pest free. 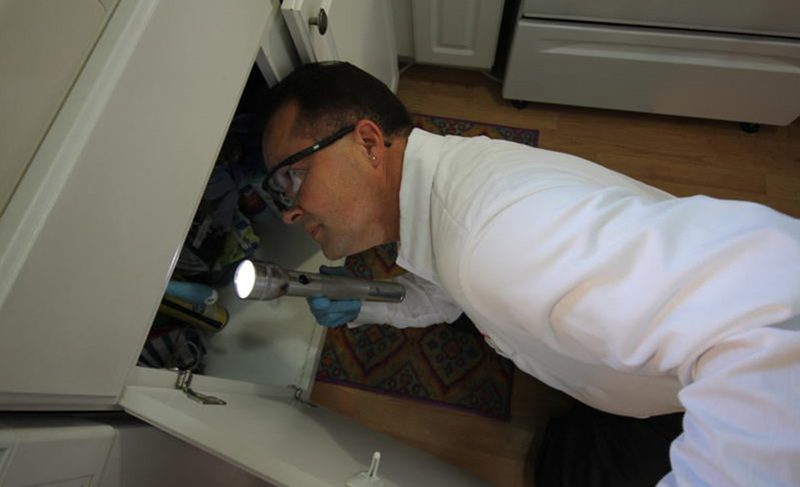 What is more, our pest control specialists will always take the time to answer all of your questions, whether you are concerned about the health of your family or the impact an infestation will have on your tenants or customers. 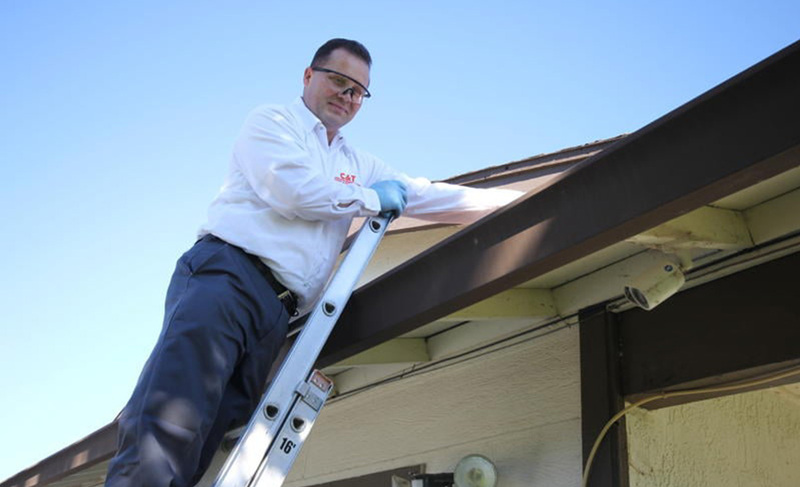 Our Pest Control also includes removing Rodents by crawling and trapping out rodents in attic, loft & sub area, under deck, and garages to remove rodents weekly or until all rodent are removed properly. Also we will remove and replace damaged insulation, clean-up rodent droppings, urine, sanitize, and deodorize rodent runways in attics, sub-areas, lofts, garages and any where else needed. We can install or replace moisture barrier or plastic liner in attics & sub-areas. C&T brings over 25 years of experience to work each day. With C&T, no job is too large or small. We serve the entire central and east Contra Costa county area: Lafayette, Orinda, Moraga, Alamo, Danville, Walnut Creek, Concord, Pleasant Hill, Martinez, Pittsburg, Antioch, Brentwood and Oakley. C&T offers many options whether you need a one-shot service, or a monthly or bi-monthly service agreement for residential, commercial or property management. C&T Rodent & Pest Control is licensed, insured and bonded. Please feel free to ask for this documentation at the time of inspection. 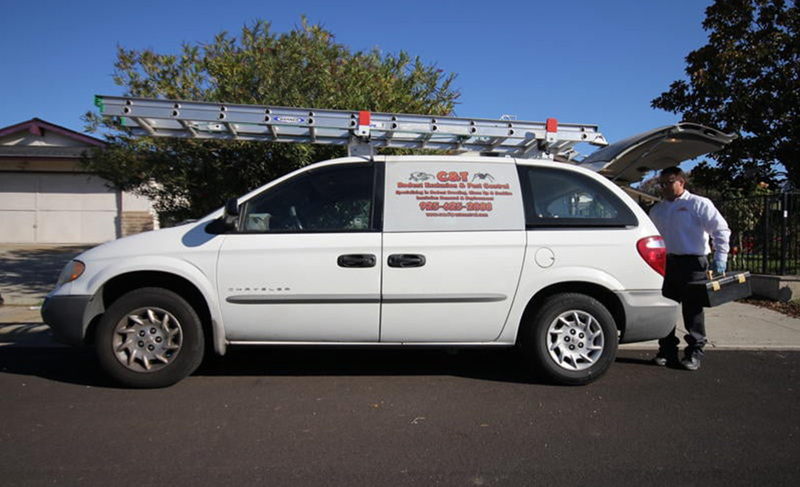 We guarantee all Pest work we do. Our warranty is always explained on each of our written Pest Agreements. Your satisfaction is our number one priority! C & T Rodent Exclusion & Pest Control of Orinda is the company to call for all your pest control issues. No one wants or should have to live in pest infested quarters. No customer should ever be subjected to a pest infested restaurant or business. Pests, big and small, are more than a nuisance. They are a health hazard. They destroy food, clothing, furniture and buildings. C & T Rodent Exclusion & Pest Control is there to make certain that pests remain where they should: out of your home, out of your business, out of your office...out of your hair. But getting rid of your pest issue is only a part of what C & T Rodent Exclusion & Pest Control of Orinda do. If you wish to take control of pests before they take control of your life or business, give one of our pest control specialists a call for more information on our pest control programs. Why leave the health and safety of your family, customers, employees or business up to chance? Pests strike when you least expect it, and often go unnoticed until it is too late. The truth of the matter is, most people who have dealt with a pest issue in the past will tell you that their pest infestation problem was already way out of control by the time they first noticed something was amiss. Don't try to tackle your pest problem on your own. You will soon find that, unless you are a pest control specialist, your nasty, uninvited guests are no match for store bought sprays and traps. Let C & T Rodent Exclusion & Pest Control from Orinda take care of your problem once and for all. You deserve the peace of mind that comes with knowing that your home or business is rightfully yours, and will remain so thanks to our team's expertise. 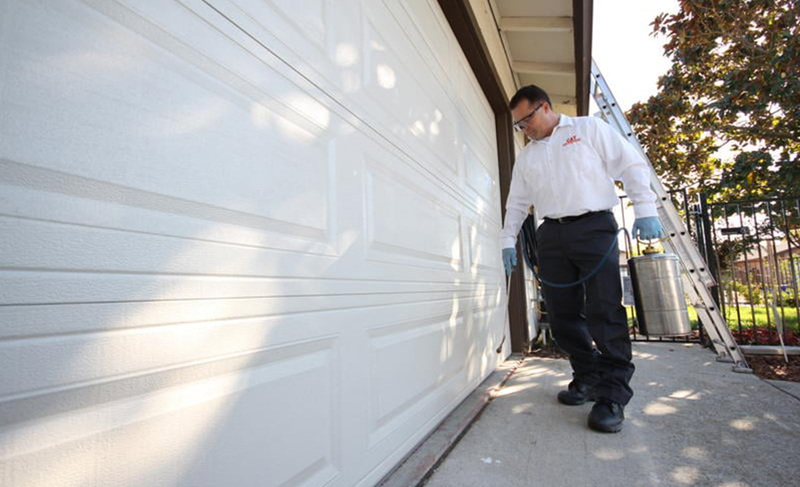 Do not hesitate to call or email C & T Rodent Exclusion & Pest Control today for more information or to set up an appointment with our pest control specialists from Lafayette, Walnut Creek and Orinda. At C & T Rodent Exclusion & Pest Control, our pest control specialists understand how unsettling and unnerving the discovery of a pest infestation issue can be. No one wants to face the grim reality of having rodents or other pests running around inside their walls, professional kitchen or, for that matter, anywhere they consider home or work. Ignoring the problem will not make it go away, and this is why C & T Rodent Exclusion & Pest Control's Lafayette, Walnut Creek and Orinda pest control specialists are dedicated to offering as much information about pests as possible, so that you know what you are up against and can relax, knowing that our pest control specialists from have a solution to your unfortunate pest control problem.